The place where the buyer meets the seller and negotiates prices on various damaged or broken cars. The buyer is the car agency and the seller acts as the client here. Cash for scrap cars will provide you up to $8999 in exchange of any kind of scrap cars, broken trucks, or any other scrap metal vans that you bring in. We take all kinds of scrap cars, trucks by accident, broken vans, junk cars or even broken trucks. We also provide free pick up, and car removal without any kind of documentation charges. There is also less or no paper work for such deals. Finally, we also provide cash for any kind of models, make, and the year of manufacturing. Get a quote for any truck wreckers. Now, if you have a junk vehicle that is beyond repair, you can sell it to a junkyard like us. In return we will be providing you with hard cash. The amount we will pay you will probably be one of the highest amounts in comparison to other cash for car companies. Here is how it works. If you have a junk truck or car in your backyard, you might like to exchange it in return of some cash. Most junk trucks like yours ends up in a junkyard. They are sold off in the scrap yards. Once you bring it to the junkyard, we will do an assessment of the condition of your broken car. A small team of experts are assigned to take care of the assessment and mention the condition of your broken car. Once that is done with, finally the 2 parties will decide upon the best price after negotiation. Before selling of your old vehicle, you must take into consideration, the condition of your car. If your car is still in a good condition, you may end up getting anything up till $8,999 or lesser. If your car seems to be damaged or looks like an accidental case, and the damage is severe, then they might offer you lesser, but regardless they will pay you for any car, at least some amount that you may deserve out of your broken car. 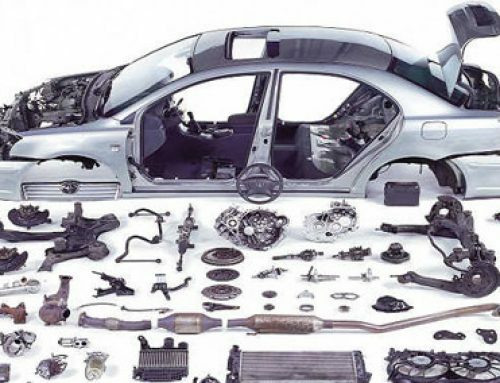 We deal with all kinds of cash for scrap cars including Utes, vans, trucks, or even 4WDs. We also provide free pick up, and scrap car removal. We do not charge you anything for documentation and has very low or absolutely no vehicle charges. We will provide you with cash right on spot. It’s all hard cash. Once the paper work is done and dealt with, it only takes a couple of hours before we get there and remove your car from your backyard to our junkyard. Services are providing to you with the best prices in the city. no other car dealer or car agencies would be paying or even think of reaching the margin of payment that we can offer you. Most of our products are guaranteed.